These juices and musts are deionised. 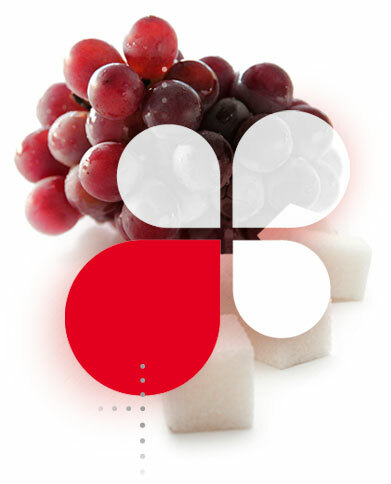 The deionisation process removes all minerals, acids, smell and color leaving only the natural grape’s liquid and sugar (dextrose and fructose). It is commonly known as grape sugar or rectified grape must.